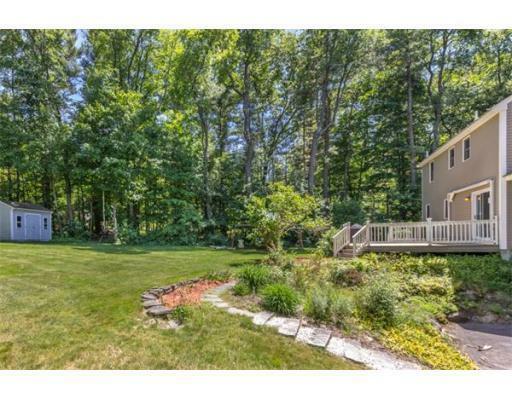 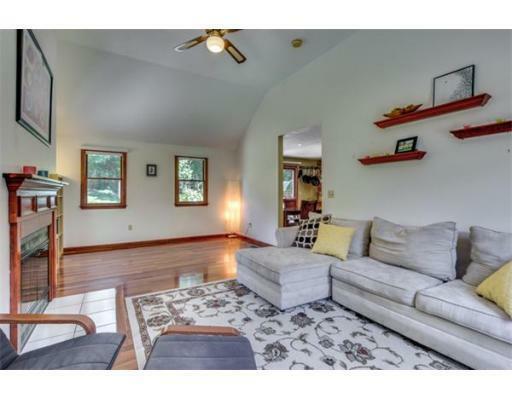 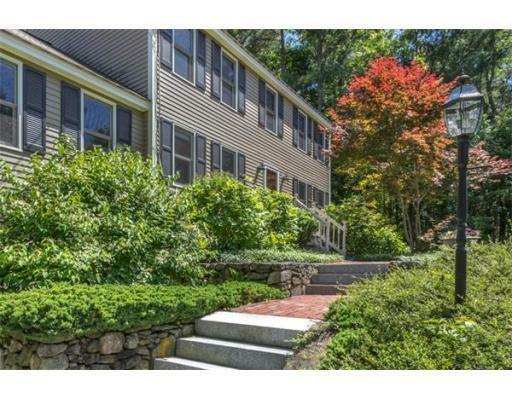 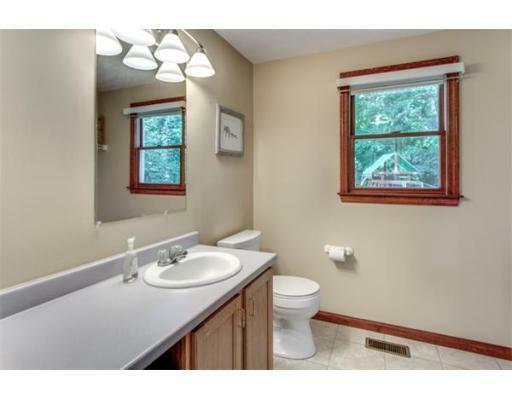 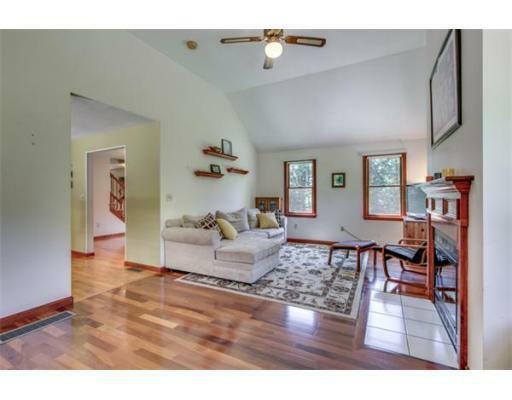 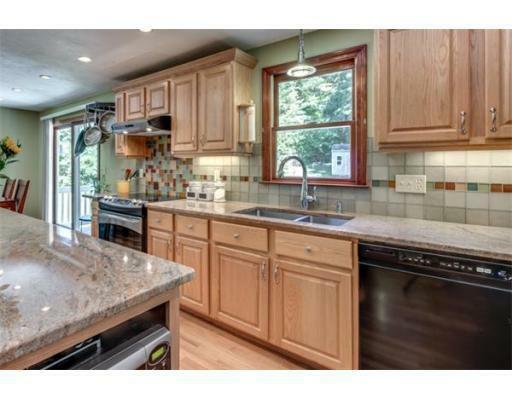 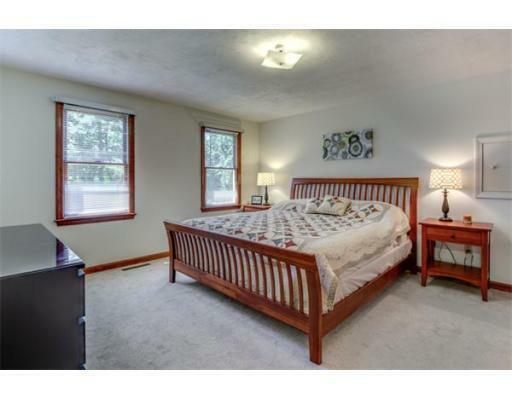 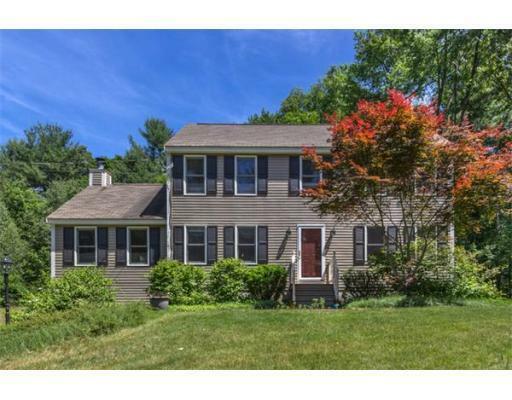 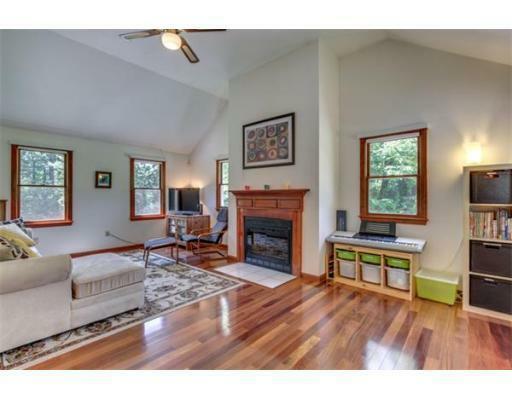 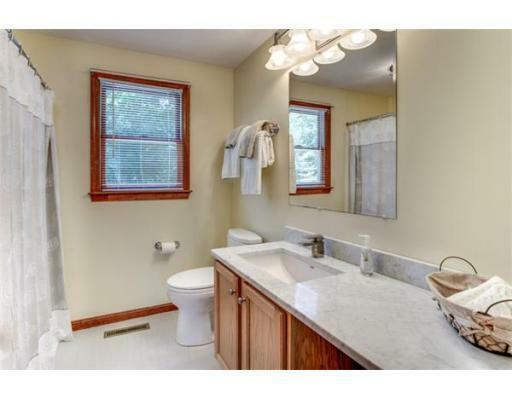 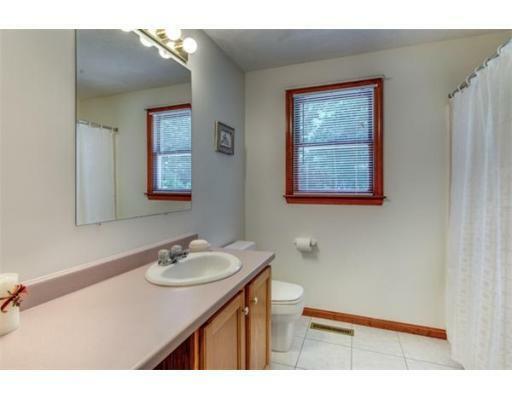 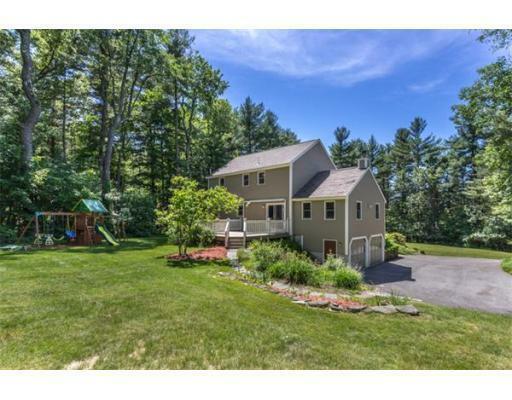 Nestled in among the trees and set well back from Kemp St. on a winding drive, this lovely 3 bedroom home on a lovely 2.8 acre lot with beautiful lawn in front and back will provide privacy while great location not far from picturesque Groton center. 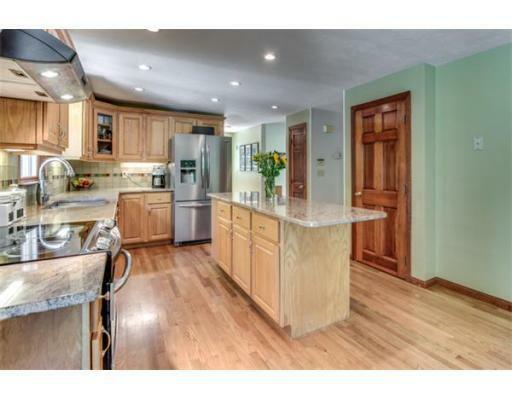 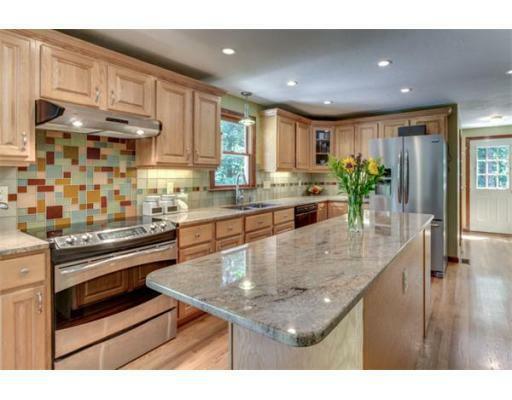 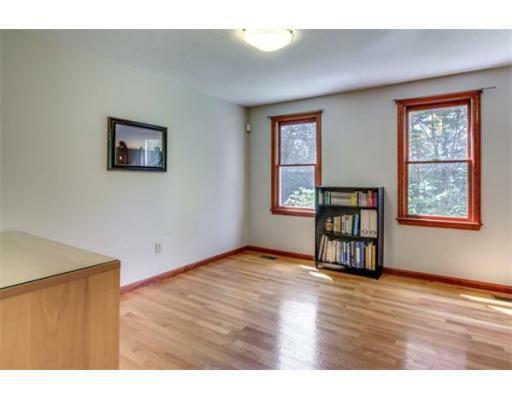 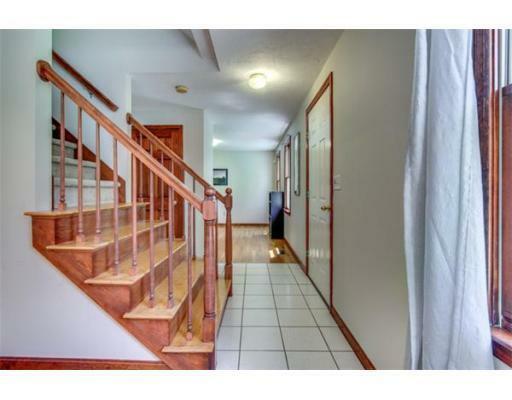 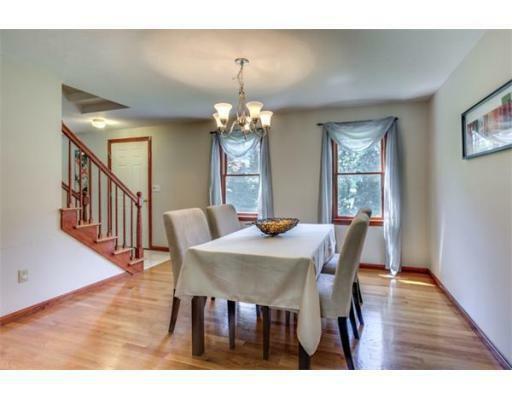 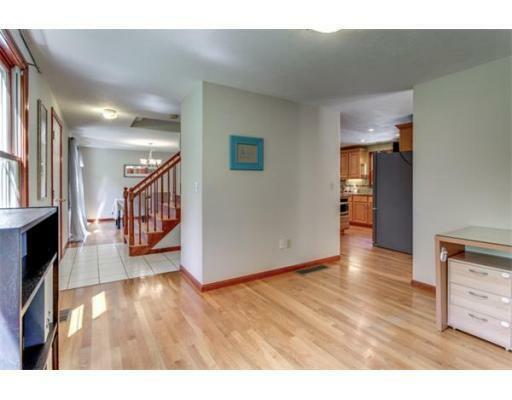 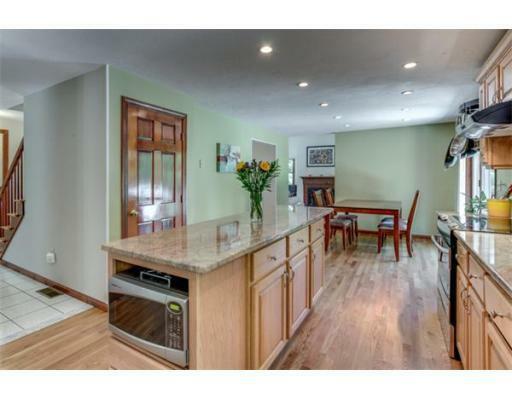 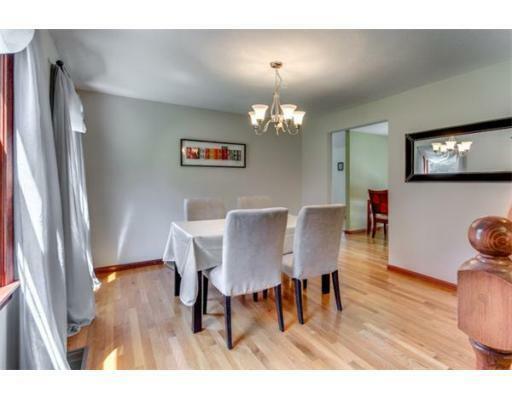 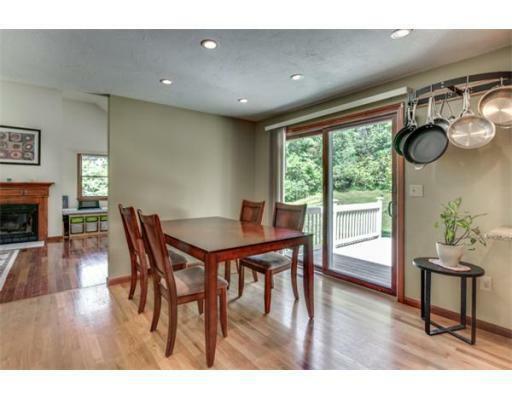 Gleaming hardwood floors will greet you as you walk in to enjoy the open floor plan great for entertaining. 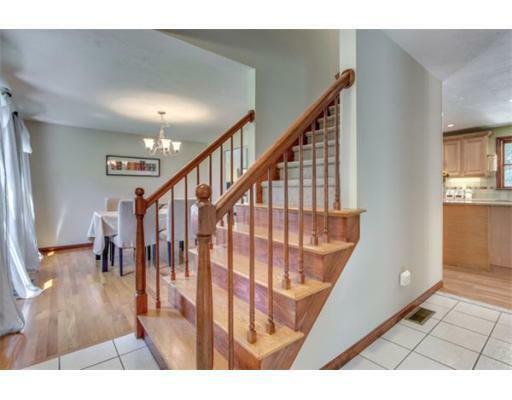 The 1st floor has a large kitchen with granite island and counters, hardwood flooring, slider to the deck, formal dining room, formal living room, 1st floor laundry and beautiful family room with cathedral ceiling and fireplace. 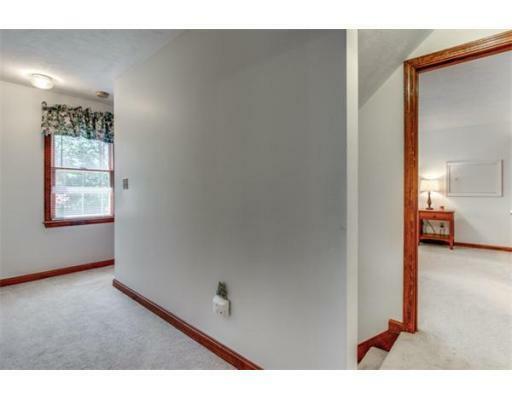 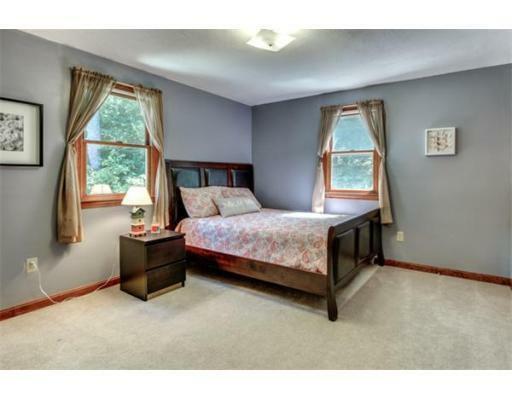 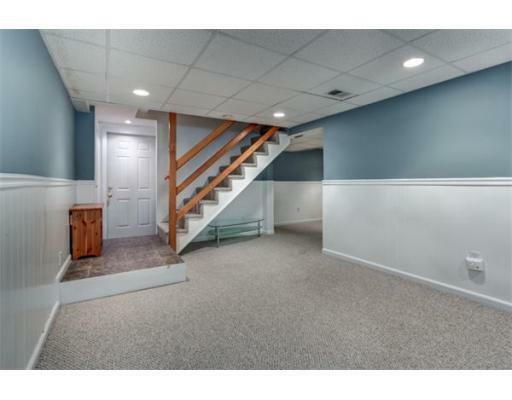 Heading to the 2nd floor you will find master suite with master bath, 2 additional bedrooms, second full bath and a walk up attic for great storage and possible expansion. 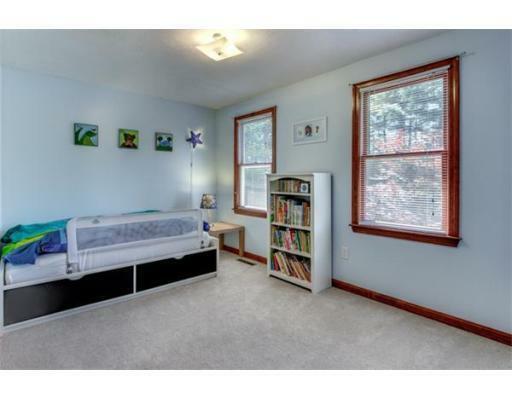 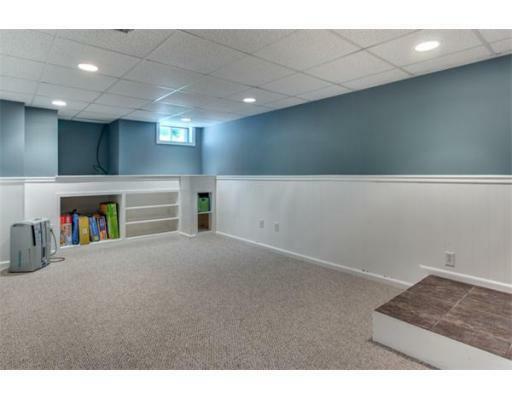 The basement is partially finished great for playroom or family movie nights. 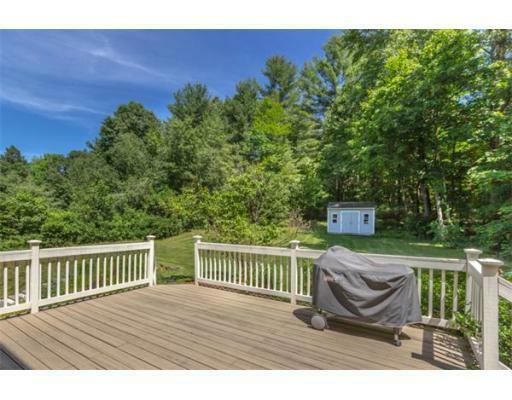 Come see what this home has to offer.